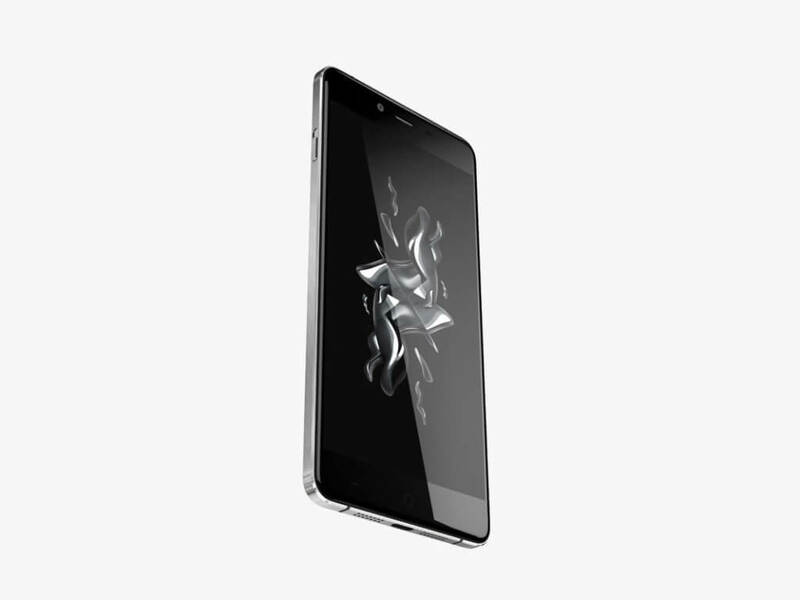 OnePlus has finally released its Android Marshmallow build for the OnePlus X. The update comes in the form of OnePlus’ homebrew Android, OxygenOS, and you are looking for build 3.1.2 if you have the 5″ phone. The update is rolling out now but it could take several days for everyone to get it. The update includes, interestingly, the October security update (yes, we are still in September) along with Marshmallow 6.0.1. Jump on it now X owners, this is likely the last major update for the phone. improvements is provided and it is pretty extensive. If you have an OP X, you can check for the update by going to Settings>About Phone>System Updates. The OTA is beefy at some 500MB so you will want to be on Wi-Fi when you download it. The update, once downloaded, will take about 15 minutes to install and you will need to reboot. Once done, you have Marshmallowy goodness.